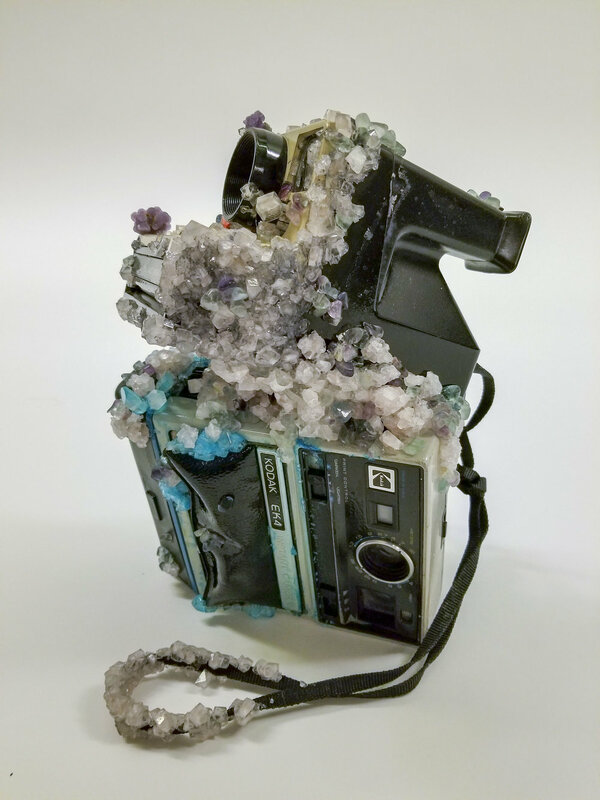 My sculpture “Double Exposure” from my Ritualized Obsolescence series has been accepted into the 96th Annual All Media Exhibition at the Ann Arbor Art Center. The show will run from November 2 to December 1, with a reception and awards ceremony on November 16th from 6pm to 9pm. There will be awards for best in show, 2nd, 3rd, and two honorable mentions. Established in 1922, the Annual All Media Exhibition at the Ann Arbor Art Center has a long and rich history. Submissions are accepted in any media. In an effort to showcase regional talent, this juried competition is open to all artists who live in the Great Lakes region. This year’s exhibition is juried by Sarah Rose Sharp.